We reviewed another 20 new Roku channels this week, with content in the categories of Educational, Fitness, Food, Games, Kids & Family, Movies & TV, Music, Religious, Special Interest, Sports, and Web Video. 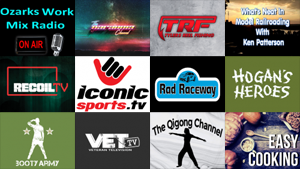 Click on the links below for more details on each channel, including our exclusive channel reviews. Click here for the other 20 new Roku channel reviews we published this week!